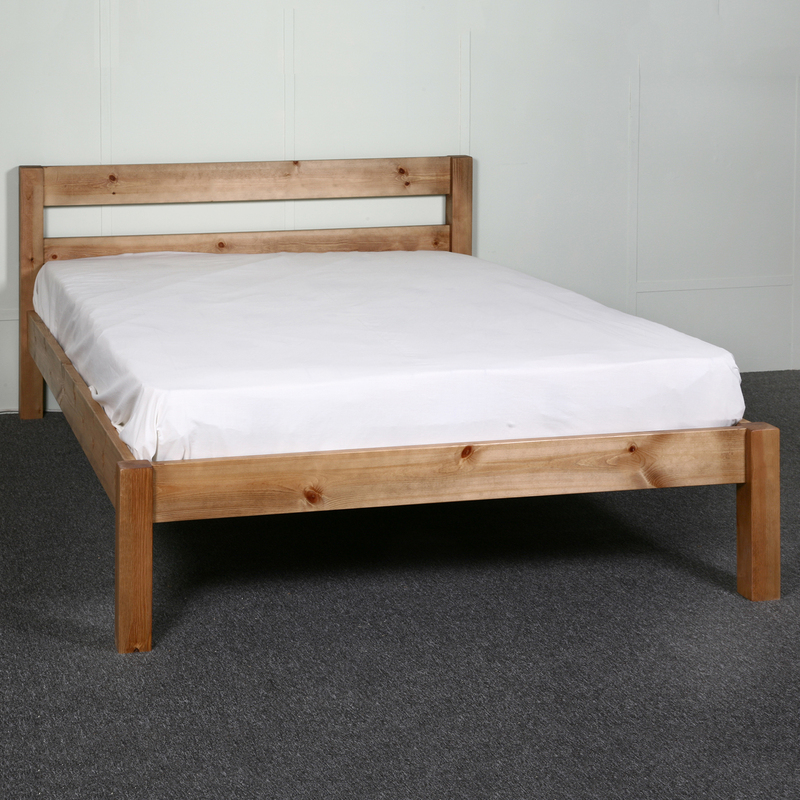 Our most affordable bed. 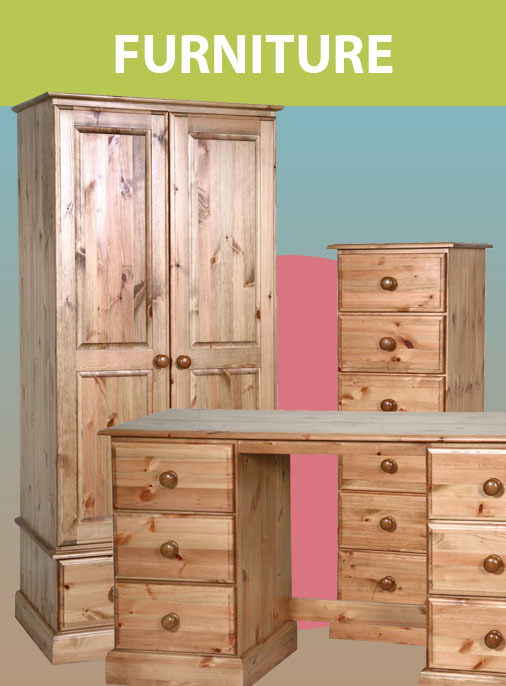 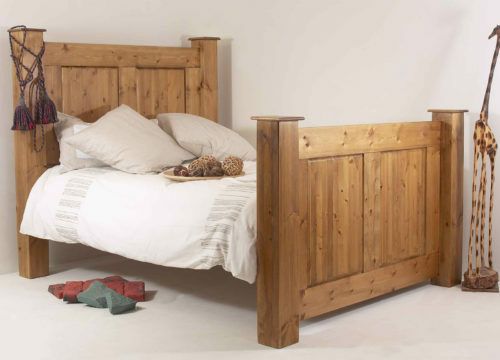 The 4FT6 double Ranch utilises a simple slatted design and is solid throughout. 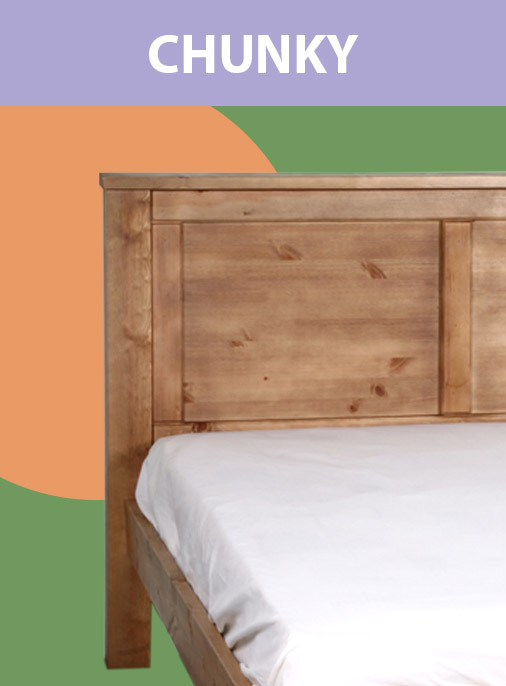 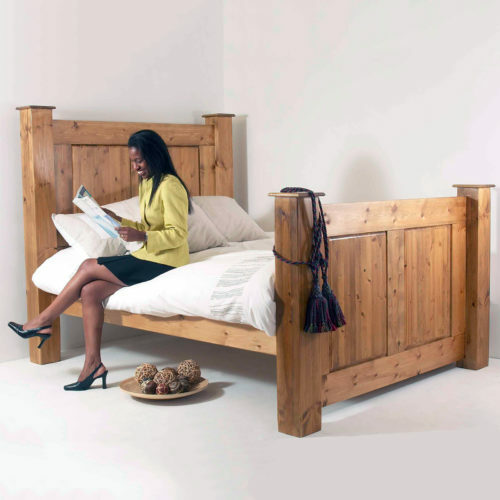 As with each of our bed designs, the Ranch makes full use of our Hidden Fittings and strong premium slats. 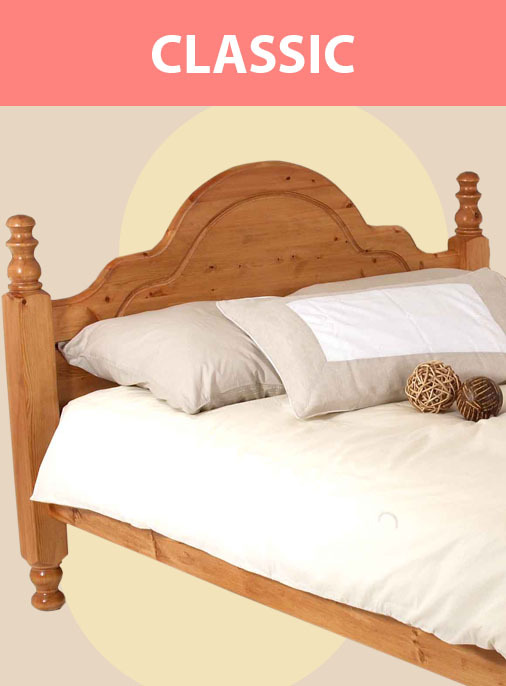 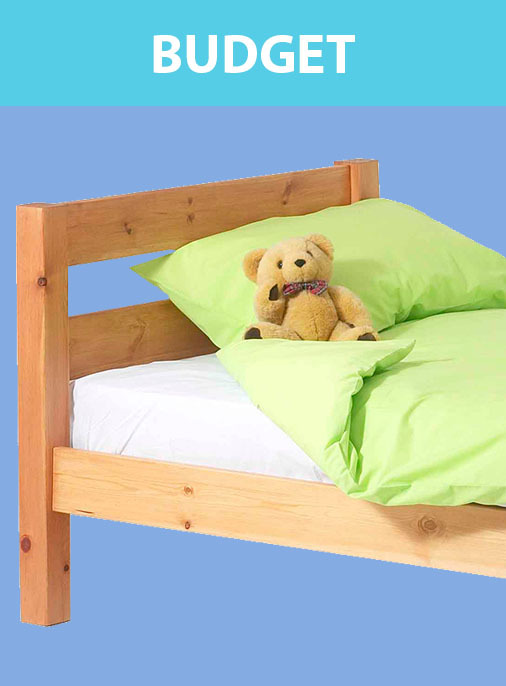 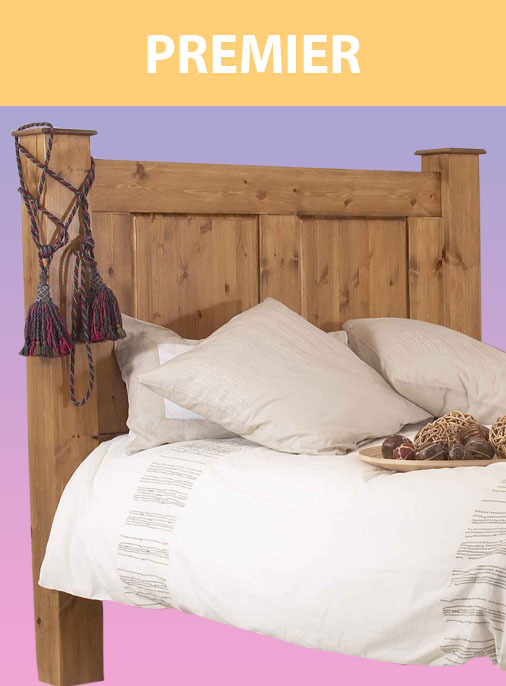 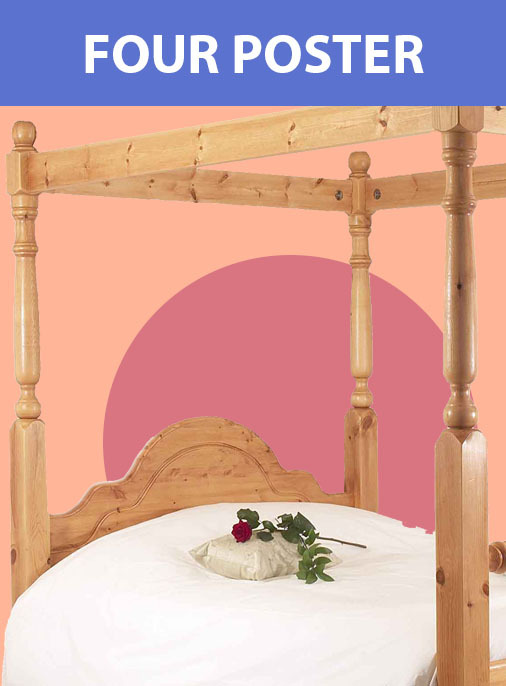 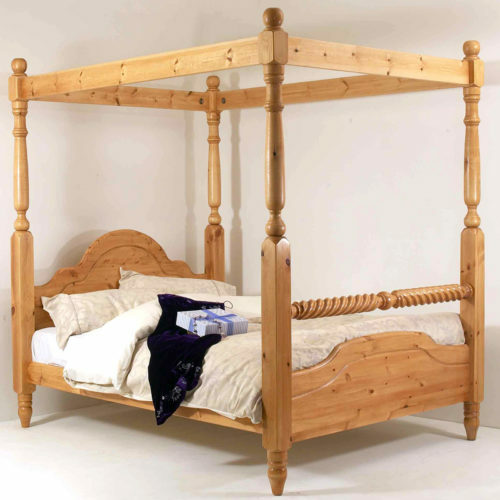 It is available in standard bed sizes from 2ft6 up to 6ft but can also be customised as part of our bespoke service.